Sleep like a baby in The Sleepy Company sleep bags and sleep suits! 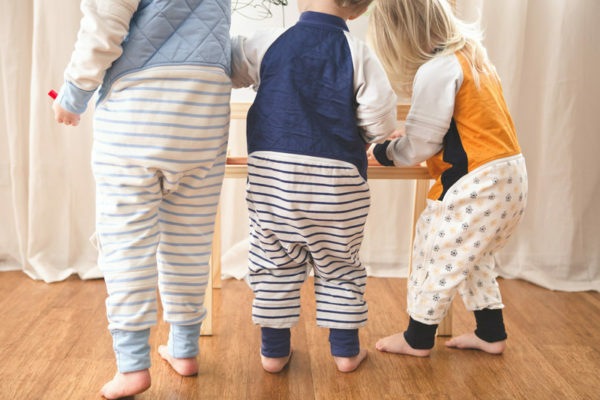 The Sleepy Company are making sure baby’s sleep is not only safe as well as snug with their awesome organic sleepwear, but great value for money also! A sleeping bag suitable for all four seasons, the updated 365 Sleep Bag 2.0 is now better than ever! It includes not one, but two configurable bags. A cool summer bag with a 0.5 Tog rating and a quilted autumn 2.5 Tog bag, designed to be used both separately and combined to create the ultimate winter weight bag. 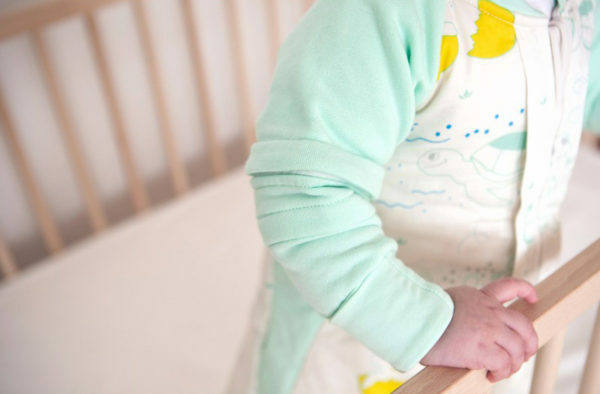 No matter the season, your little angel is sure to have a comfortably snug sleep. 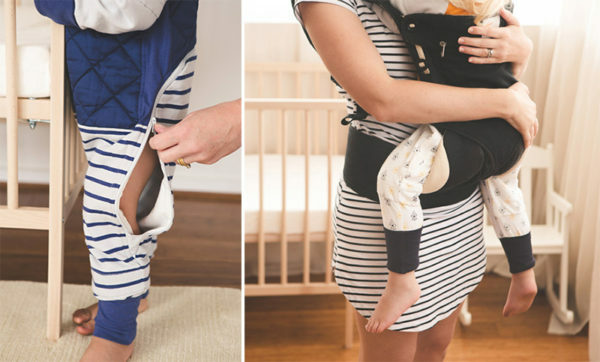 Tired of replacing outgrown sleepsuits? Good news, the X-tend Sleepsuit grows with your baby. Extend arms and legs of the suit as your child grows along with removable sleeves, hand and feet mittens for when they’re no longer required. Just like a sleeping bag, the X-tend Sleepsuit will keep your child warm all night long, while the pants design means there’s no risk of tripping over excess fabric when on-the-go. Available in 1.0, 2.5 and 3.5 Tog ratings, there’s a X-tend Sleepsuit for every time of the year. Place your pre-order direct at The Sleepy Company. 365 Sleep Bag 2.0 is available in sizes to fit six-month-olds to five-year-olds and priced from $149.95. The X-tend Sleepsuit is available in sizes to fit six-month-olds to seven-year-olds, priced from $74.95.